Hampton Inn & Suites—4017 Tampa Rd. 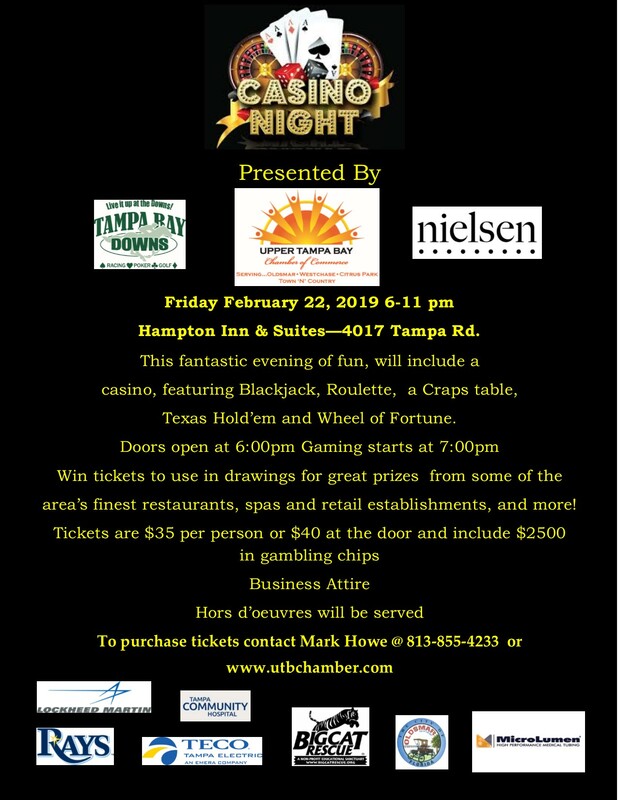 Tickets are $35 per person or $40 at the door and include $2500 in gambling chips. 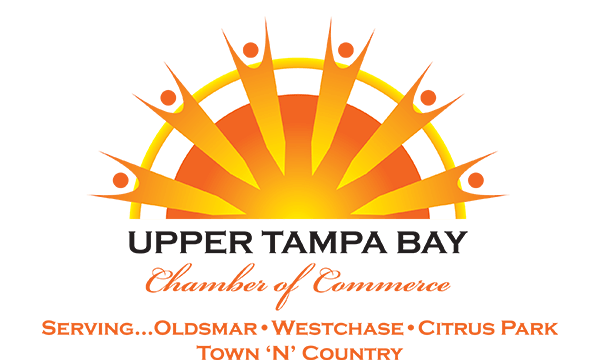 The presenting Sponsor will receive eight tickets ($280.00 value) to the event and have their company name/logo on all printed and electronic materials pertaining to the event. The presenting sponsor will also be recognized at each of the 6 gaming tables. At this level you will receive four tickets to the event, name/logo recognition at each of the 6 gaming tables. recognition at one gaming table.